San Francisco Bike Party (not to be confused with Critical Mass) is a monthly celebration of biking for riders of different ages, types, and skill levels to enjoy. Every month is a different theme and you’re encouraged to dress up. San Francisco Bike Party is held on the first Friday at 7:30 pm every month. The starting location and route also changes every month. 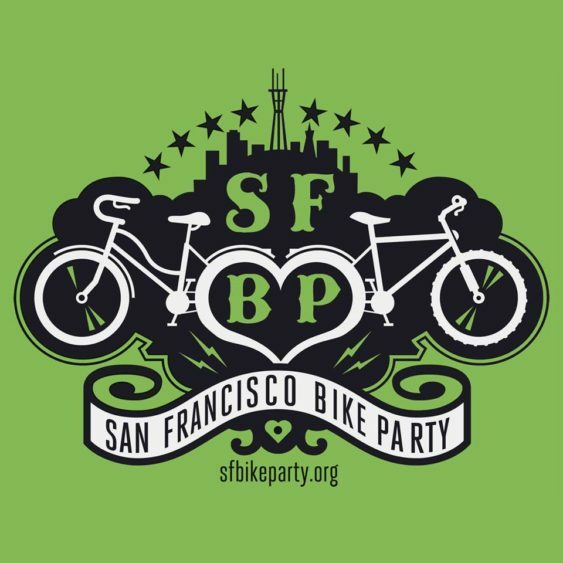 Check SF Bike Party’s Facebook page for updates. The rides are fun and safe with stops to dance and socialize along the way. You’ll follow planned routes exploring all different parts of the city each month. They encourage people to bring positivity and contribute to good times while being respectful to others.